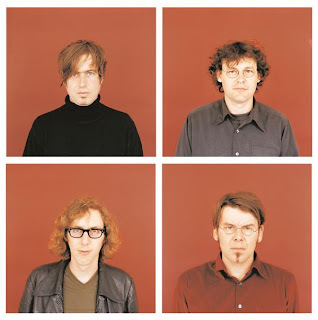 You may remember The Notwist from 2002's Neon Golden. One of the most critically acclaimed albums of that year and for good reason. It's amazing! An album that managed to capture the spirit of the moment and blend electronics and acoustic intruments like none other! 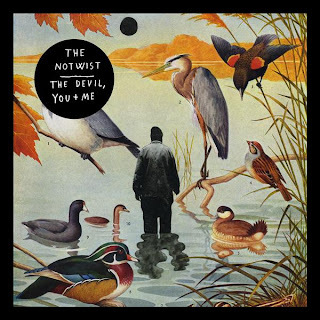 Well six years came and went and The Notwist are back with their follow-up::The Devil, You + Me. The albums been out for a few months already and somehow I neglected to write about them. What's wrong with me? Not only do I love their work, but I also love their work with other favorites like Lali Puna, Ms. John Soda and Console, 14 Zero Zero anyone? Here's an amazing video of them playing live with a full orchestra. This is probably how their music is best experienced. Wish I could've been there for this!